I love the Archie's Girls Mac collection and picked up a few pieces from the cute looking range. 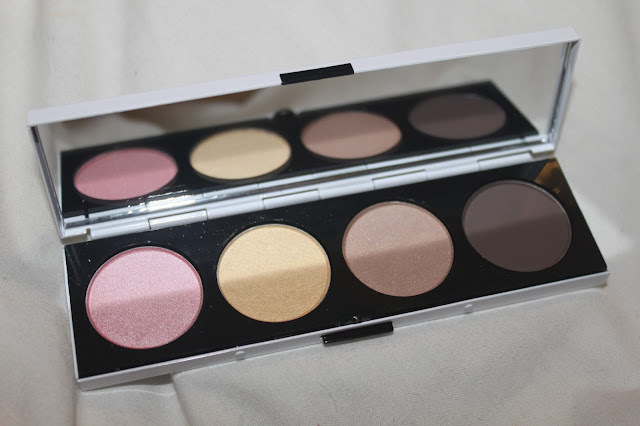 This adorable palette appropriately named Caramel Sundae has all I need for my everyday looks. In the palette are 4 gorgeous colours. First is a cute light pink named Cheryl Chic. I found that this was rather sheer, but looked lovely on the lids with its frost, shimmery finish. This looks lovely and is a very wearable pink. It's subtle, but can be built for more of an impact. 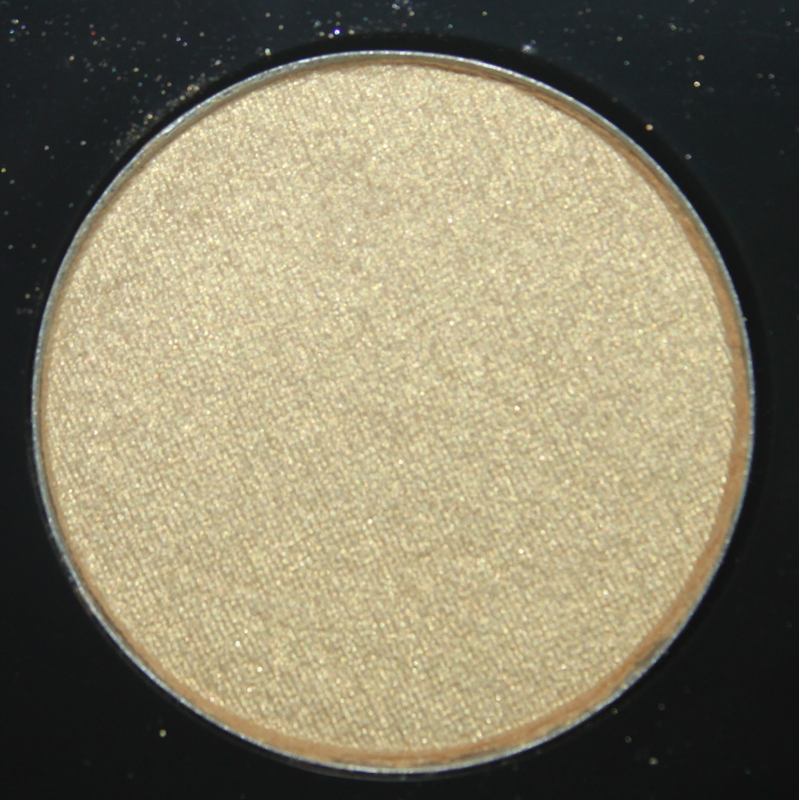 Dreammaker is a gorgeous shimmery warm gold. 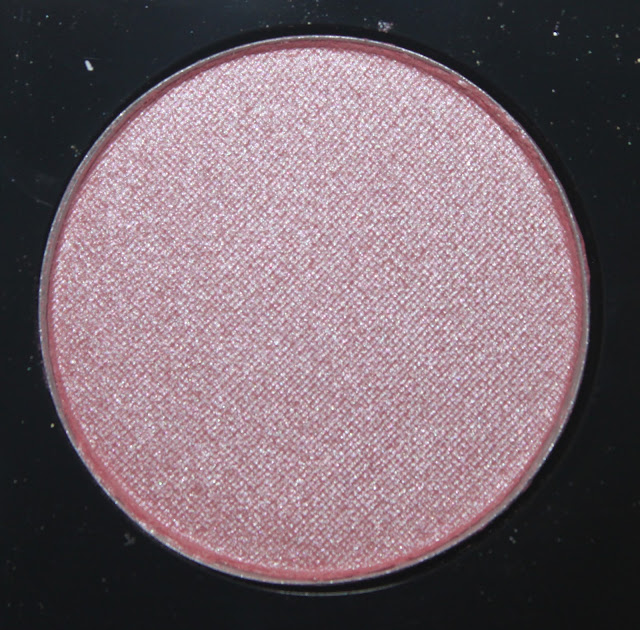 I love this shade and in the pan it looks so pretty. 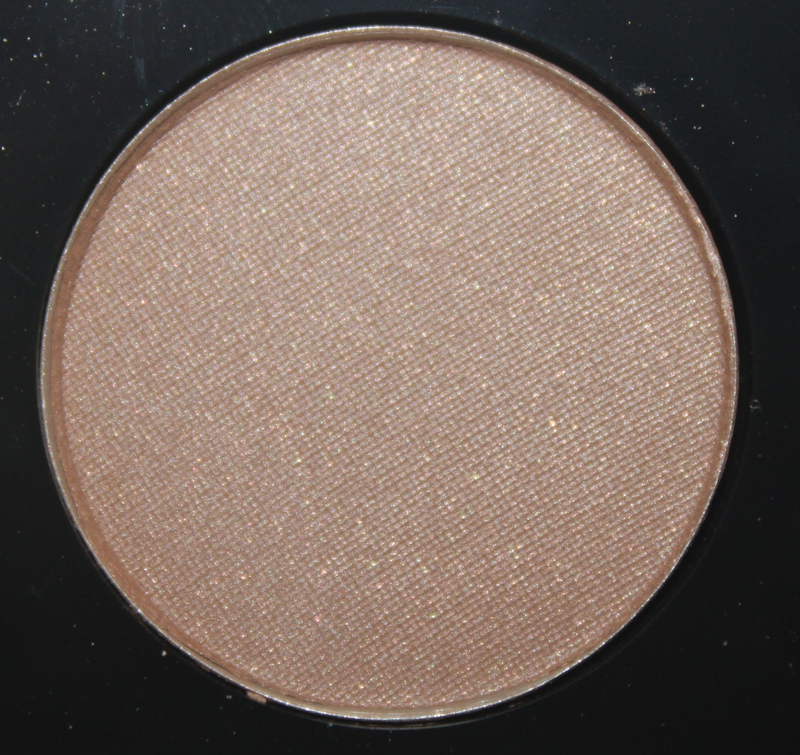 It's a bright gold which was the same consistency as Cheryl Chic and again is slightly sheer. That aside it looks so pretty and I love using it as a wash of colour on my lids with some mascara. Perfect. Caramel Sundae is a gorgeous warm brown with a satin finish. I do really like this shade and works really well as a crease with Dreammaker on the lids. It's really lovely and soft to apply and needs little on the brush to create colour. 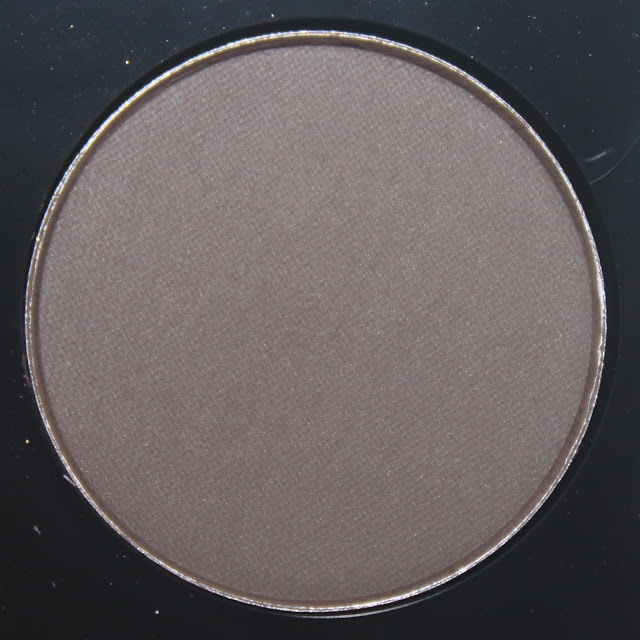 Showstopper is a dark matte brown. It doesn't have overly great pigmentation and find that it's very similar to Charcoal Brown by Mac that I usually use for my brows. The only difference is that Showstopper is slightly darker. Overall I do like this palette and I'll use it for my everyday look. 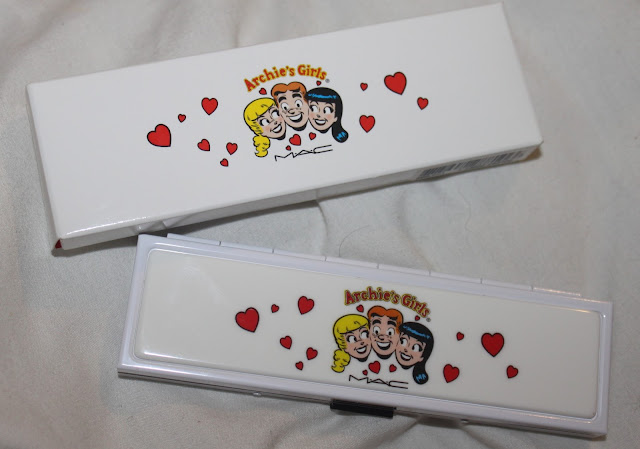 The shade I love most is Dreammaker, but I feel that this palette isn't overly unique and there are many dupes for the colours. 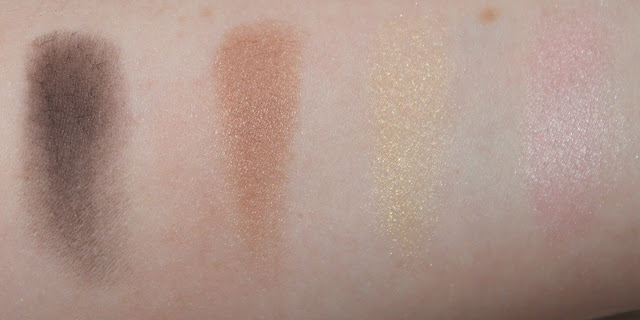 However I preferred this palette of the two that Mac released. Grab this palette for £38.50 from Selfridges before they sell out. L-R, Showstopper, Caramel Sundae, Dreammaker and Cheryl Chic. This is my type of palette, the packaging is gorgeous and the colours are so wearable! Great review Hannah!